We want to wish everyone a Happy Thanksgiving. Here’s to good health through the holiday season! Give the gift of Pilates, and treat yourself to our Black Friday specials. Get 10% off Gift Certificates all Day on SBS! Black Friday offers continue online only. Click the links above. Did you know we have a phone app? 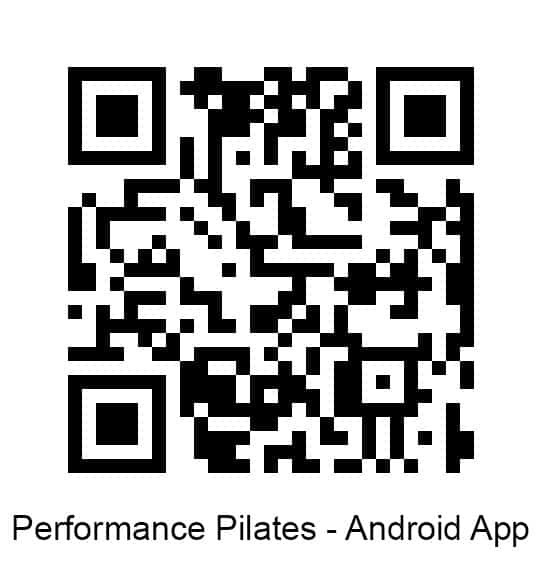 You’ll find the QR Codes for IPhone and Android below…available in the App Store or Google Play. 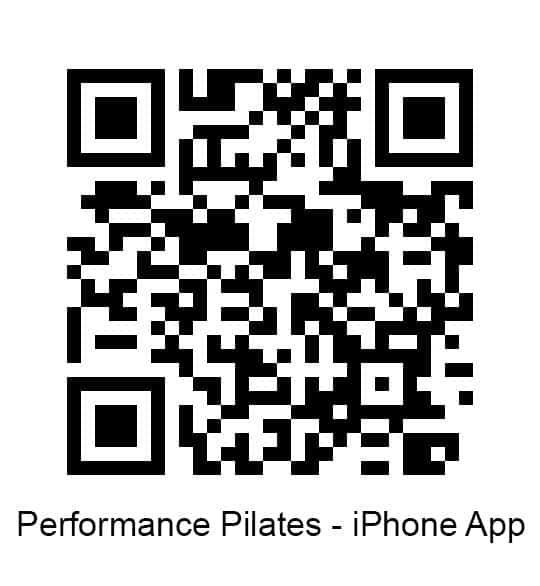 Great for purchasing and scheduling on the fly and you can receive notifications from your Pilates studio!